Third in a three part series. 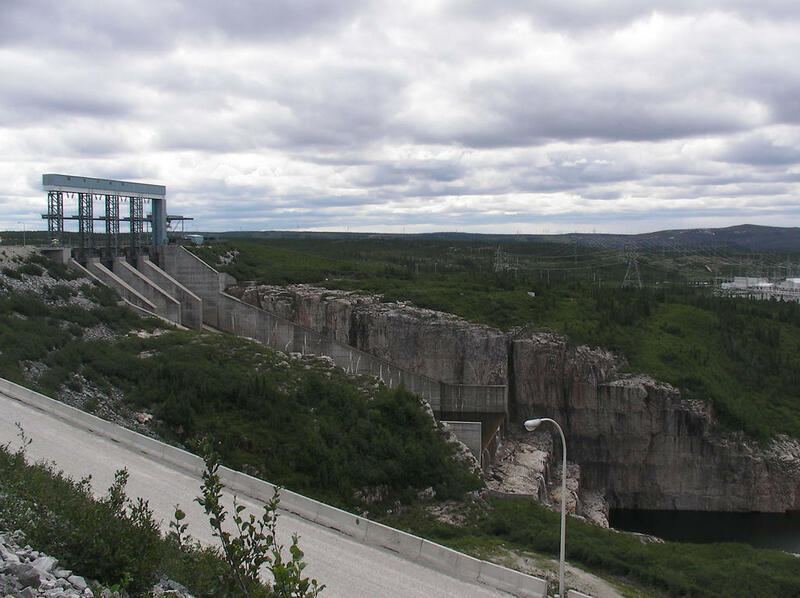 Whether or not the Northern Pass transmission line gets the state and federal permits it’s looking for, HydroQuebec is poised to send ever more of its hydro-power south. It’s increasingly clear that New England will need more power soon and with transmission lines are being proposed all around the Northeast, Canadian hydro is likely to play a role. In just a couple of weeks, companies are scheduled to have a chance to bid for the right to supply electricity to New England in 2017, in something called the Forward Capacity Market. This auction’s job is to make sure the lights will stay on, three years out. This year, for the first time in the market’s 8 year history, there might not be enough plants signed up to deliver in 2017. “We’re seeing a transition away from some of the older generating stations, particular the coal and the oil facilities, where they do play an important role on the system but there have been a series of retirements taking place,” says Dolan. At the same time, our neighbor to the North has got hydropower to spare, especially in summer. Most people in Quebec heat with electricity, so their grid is built up for really high use on the coldest days. “There’s a lot of surplus energy in the summer that we can export,” says Hydroquebec spokesman Gary Sutherland. Electricity prices in Quebec are pretty low, which means exporting boosts HydroQuebec’s profits. In 2012, exports – mostly to New England and New York – accounted for 15 percent of its sales volume, but 24 percent of its sales revenue. “Working on those export markets is a really interesting part of our business,” explains Sutherland. Here in New Hampshire, the Northern Pass has hit major opposition because of the impacts associated with the lines. In a presentation to the N.H. legislature this fall, ISO New England laid out the challenge ahead, by 2020 capacity shortfalls are expected, even if every project currently proposed for the region is built. But not every proposal to move power South looks like the Northern Pass. Opponents have plenty of examples of proposed alternatives to point to: one to New York City buried under the Hudson River, another proposed in Vermont would be buried under Lake Champlain, and a third in Maine that would be buried along Maine’s highways. PSNH has repeatedly said burying the line through New Hampshire would be prohibitively expensive, but critics are confident that if the utility backs down, someone will step up who is willing to bury the line. And it’s all about spreadsheets these days. “We made a decision in the 90s,” says Meredith Hatfield, New Hampshire’s Director of Energy and Planning, referring to the decision to move to a “deregulated” energy market, shifting the risks from bad market decisions by utilities from the rate-payers to investors. The hope of deregulation was that it would drive down costs. If New Hampshire doesn’t like the projects the market is providing policy makers have to figure out how to change that. The conversation is underway right now about changing the states rules for siting new power plants, and adopting a new, non-binding state energy strategy. 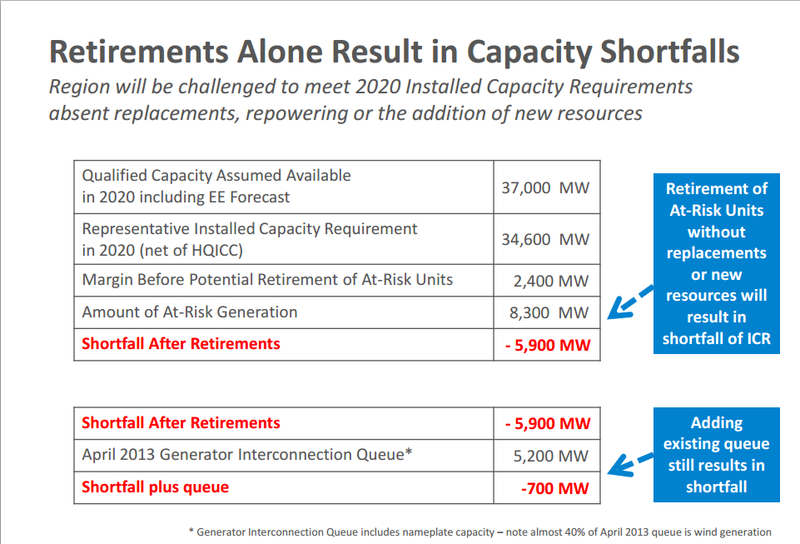 Whatever the conclusions, New Hampshire is going to have to decide how, if at all, it’s going to help the region replace its aging fleet of power plants, with or without Northern Pass and Hydro Quebec. First in a three part series, and a collaboration with New Hampshire Magazine. While the Northern Pass is one of the most controversial energy proposals in recent New Hampshire history, it is not the first such project to come to the Granite State. Another power line, called Phase II, stretches from Monroe New Hampshire down to the Massachusetts border. Driving through Hopkinton today you can’t miss the three-tower-wide power line corridor that streaks through the town. But they were a surprise to many residents 25 years ago, when they were installed. A Shifting Baseline: Would We 'Get Used' To Northern Pass? It’s possible that the Northern Pass, a 186-mile transmission line Public Service of New Hampshire proposed in 2010, might be built over the many objections of the project’s opponents. Its developers hope it can gain state and federal approval and construction can be completed by 2017. If that does happen would people get used to it, or would it become a permanent scar on the state as opponents fear? Morning Edition Host Rick Ganley: This week the public has a chance to weigh in on the future of the state’s Site Evaluation Committee. The SEC reviews major utility projects, including proposed wind farms and the Northern Pass project. The concerns of opponents of those projects prompted Governor Hassan to sign Senate Bill 99. It calls for a review of how the SEC works with a report due at the end of December. This week’s listening sessions and workshops include one tonight in Manchester. After a series of delays PSNH has announced a new route for its Northern Pass project. The route follows a more easterly path than the original 2010 route and it includes nearly eight miles of underground wires. But this new route isn’t a done deal. State officials still have to approve a key element – putting those underground lines on public property. The head of Sierra Club Canada says Hydro-Quebec power can’t be considered green. He was in Plymouth Tuesday night. NHPR’s Chris Jensen was there and has this report. John Bennett is the executive director of Sierra Club Canada. He’s been watching and fighting big hydro-electric dam projects in Canada for decades. And he told about 100 people at Plymouth State University – including opponents of the Northern Pass project – that the electricity Hydro-Quebec produces by flooding huge areas is not friendly to the environment.